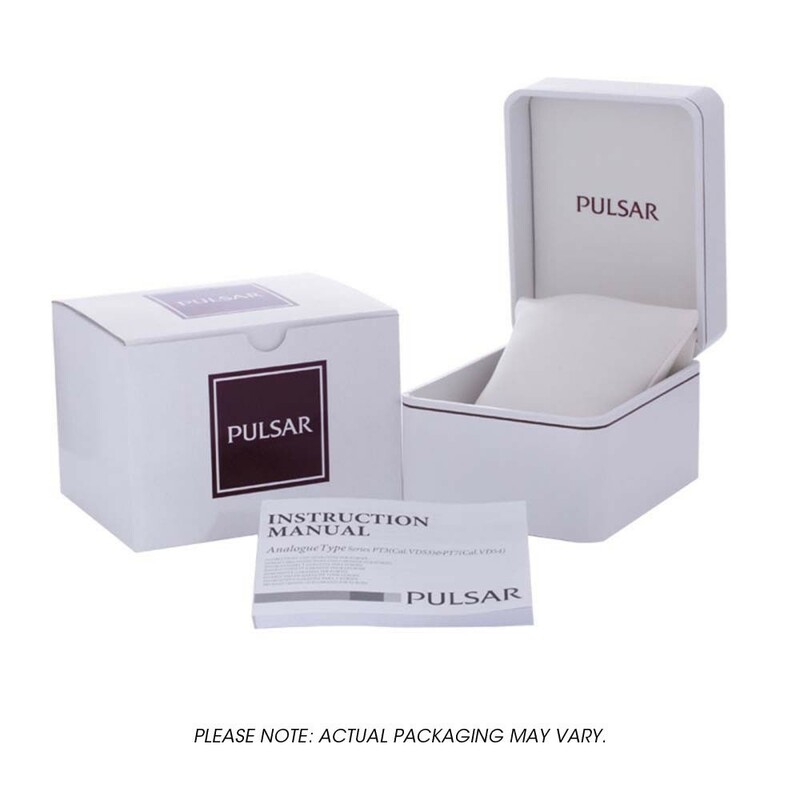 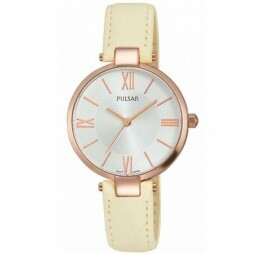 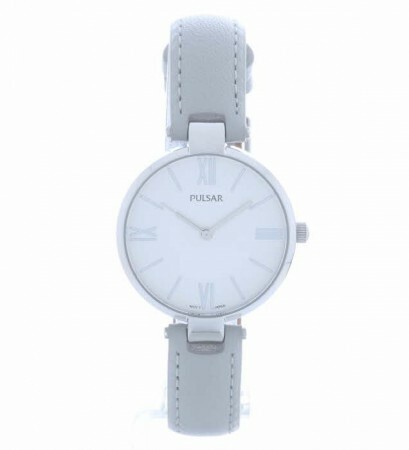 Introducing this fabulous ladies Pulsar strap watch, perfect for bringing a stylish contemporary edge to your outfits. 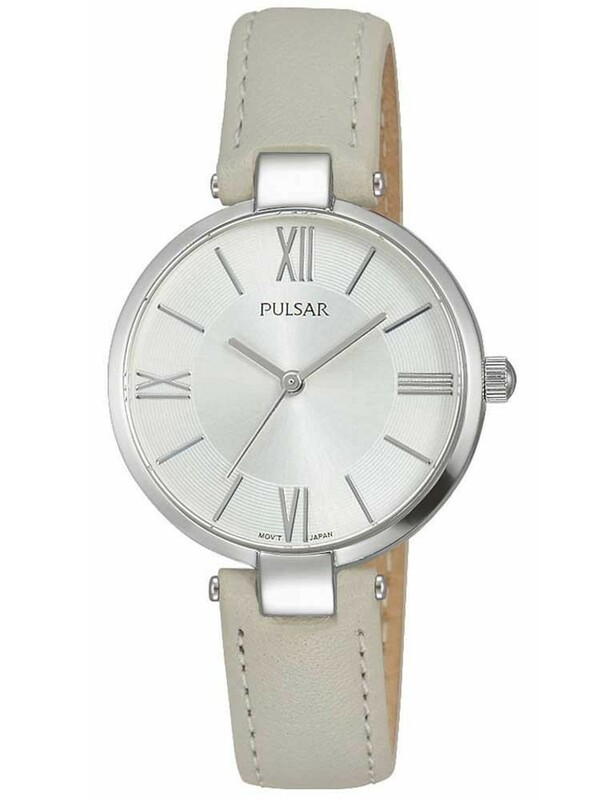 The round stainless steel case houses a silver dial, adorned with baton hour markers and roman numerals. 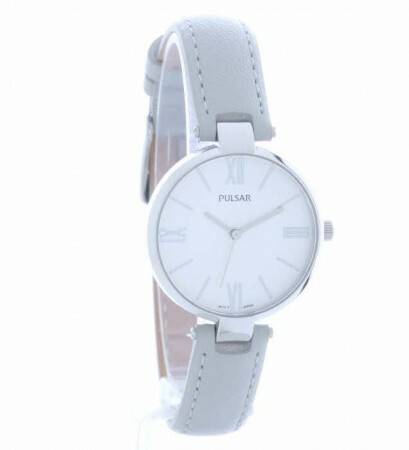 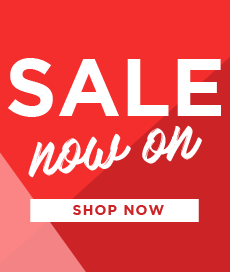 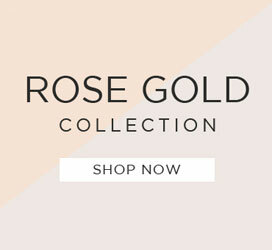 Complete with an elegant cream leather strap attached to the case with an attractive T-bar design.